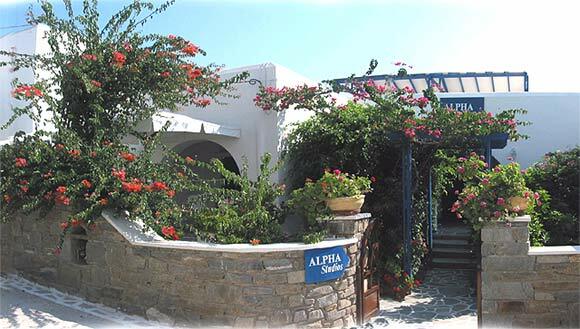 Alpha Studios are located 100m from the closest to Naoussa sandy beaches of "Piperi" and "Piperaki". 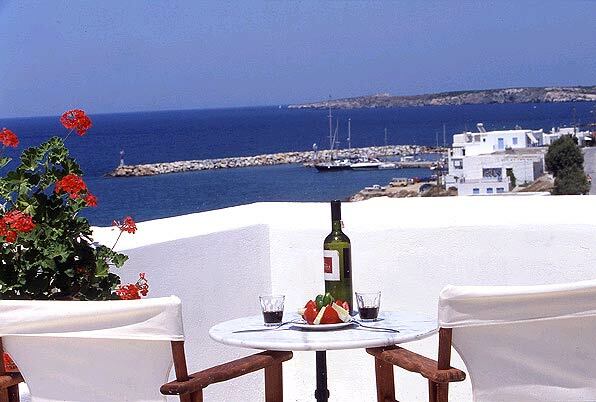 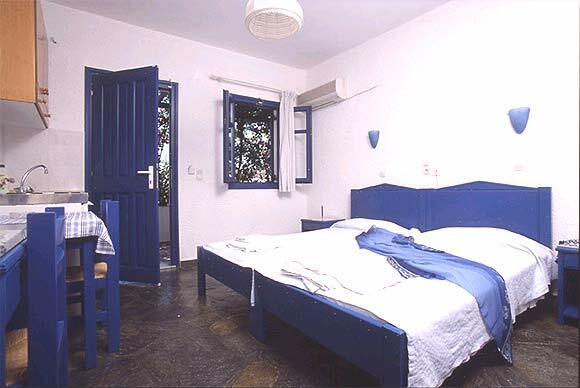 At 3 minutes walking distance from the little charming port of Naoussa city. 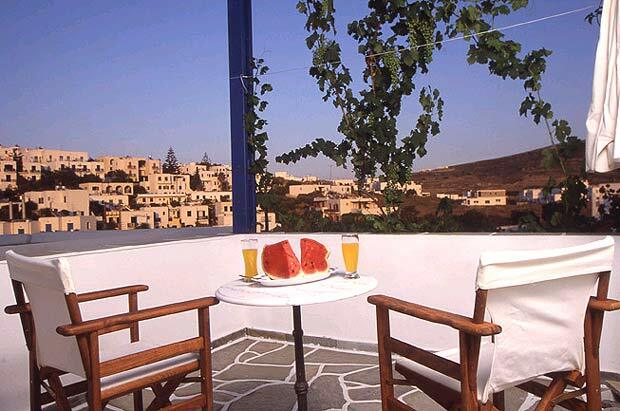 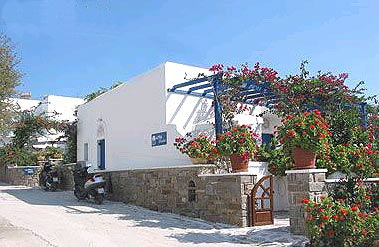 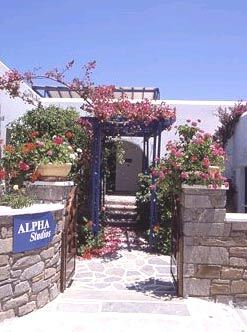 The "ALPHA STUDIOS" are built according to the traditional Cycladic architecture. 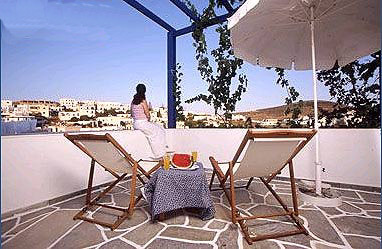 Each of the apartments is autonomous with its own private entrance. 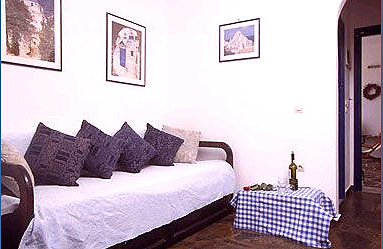 The studios are designed to host up to 4 guests. 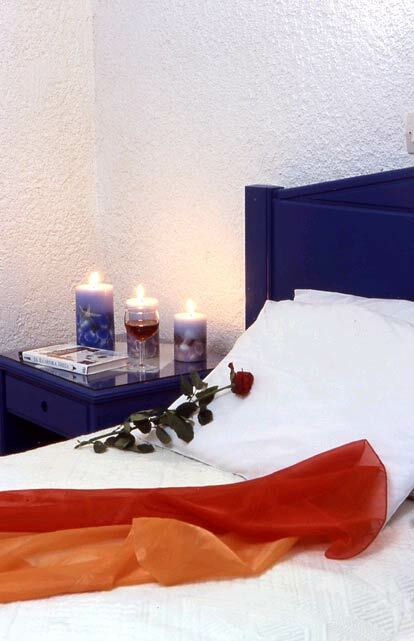 Our staff is always friendly and ready to offer its services, so you can take advantage of the Cycladic hospitality and enjoy your holiday. 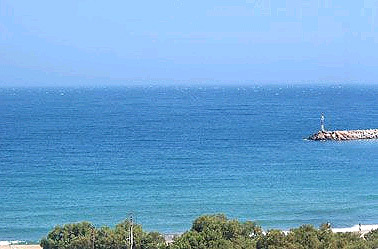 *photo(5):sea view only from roof top.